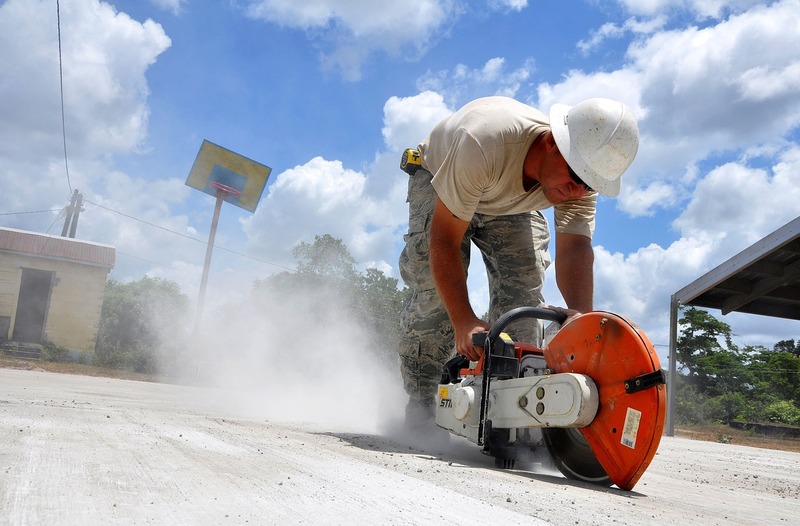 The right concrete cutting blade can spell the difference between a cost-effective and efficient job and one with lots of downtime and additional costs. 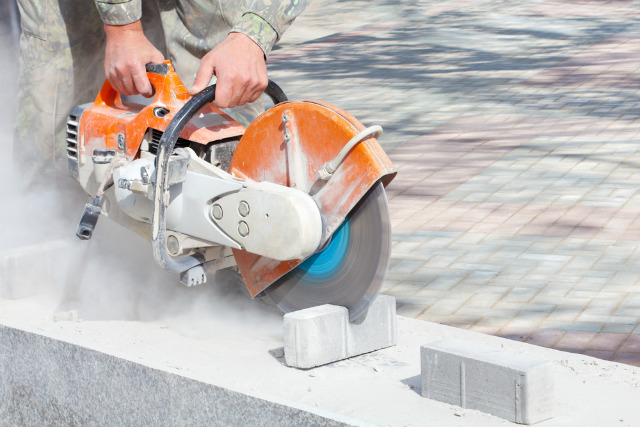 Thus, you must know what to look for in a blade for your next concrete cutting project. There are various considerations to make as you seek to get your best blade. But first, get to know the types of diamond blades available in the market. These are used to cut dry, hard concrete. Sintered diamond blades are routinely used for dry cutting. They are typically high density alloys of silver and diamond – made by sintering steel cores, diamonds and metal bond materials already put into molds. Well alloyed, with high density segments. They have a longer service life. have low-density diamond segments with high porosity. This feature can improve the cooling condition when the blades are in use. They however have a shorter service life. Sintered diamond blades can cut marble, granite, concrete, asphalt, ceramics and other dry building materials. Note: Some sintered diamond blades such as the continuous rim diamond blades can only be used in wet cutting. Water must be used to cool the blades, in contrast to dry-cutting blades that need no cooling. These are used to cut green concrete. 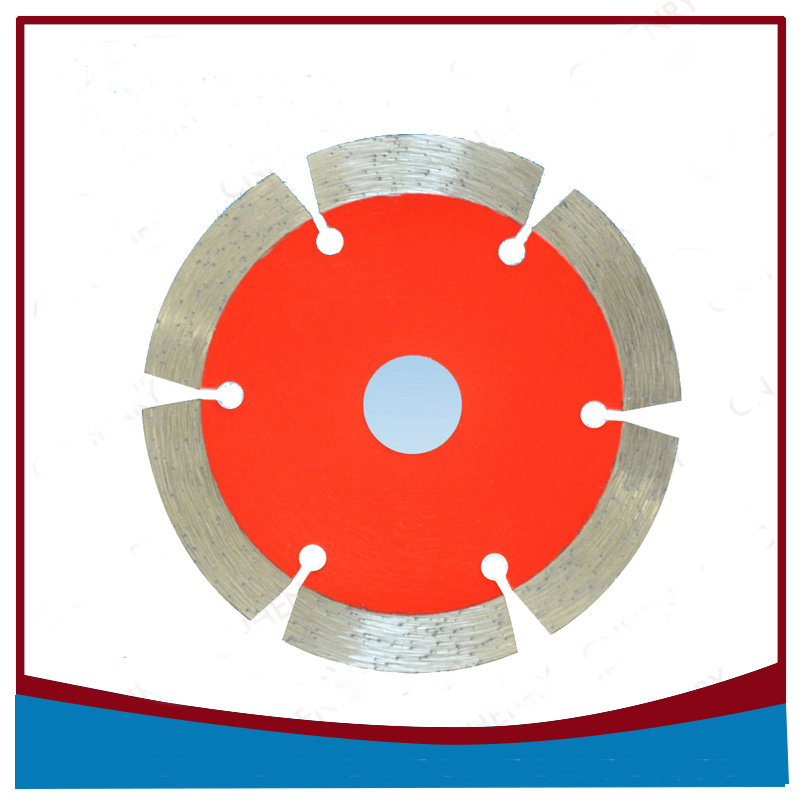 Silver brazed diamond saw blades are typically used in wet concrete cutting. 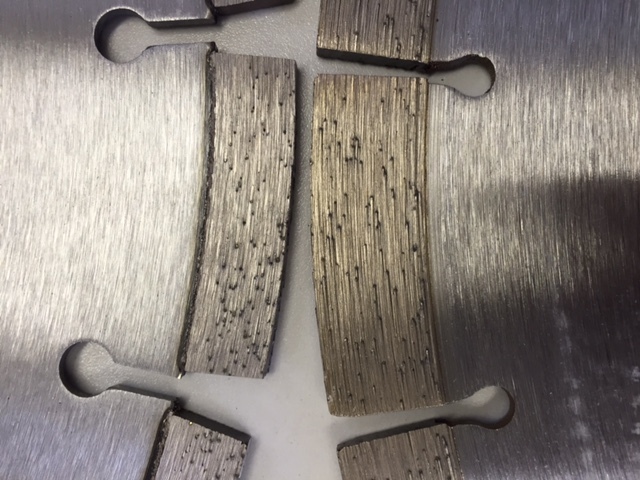 The diamond segment of a silver brazed diamond blade does not have a transition layer. They are brazed directly to the steel cores using silver-based brazing films which normally contain 40 – 50 percent silver. 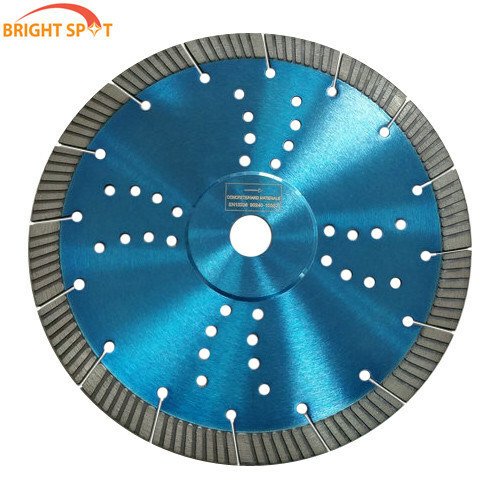 As such, silver brazed diamond blades cannot be used in dry cutting. This is because the high temperatures generated in the dry cutting can melt the silver solder, causing the diamond segments to fall off the blade. These can be used in both wet and dry cutting. They are made by fusing the diamond segments and steel core by laser welding. The diamond segment-steel core junction is melted to form a connection that can withstand high temperatures produced in dry cutting. It’s still however recommended that laser welded diamond blades be used with lots of water, (wet-cutting) because dry cutting can cause the diamond segment or steel core to wear off and break. Are the sharp cutting teeth that slice through concrete as the blade rotates. The diamonds at the surface become dull with time as you use them. The matrix gradually sheds away worn out diamond crystals to expose new, sharp diamonds embedded within it. The metal bond that holds the sharp diamond crystals in place until they wear off. The harder the matrix the longer it takes for the blade to wear away. A steel disc that was precision engineered with a segmented rim. This holds the diamonds. Attaches the diamond cutting segments to the core. Can be laser or solder weld. For soft, abrasive materials like green concrete, use a blade with a hard metal bond so the diamonds exposed at the surface are fully utilised before they get shed off. 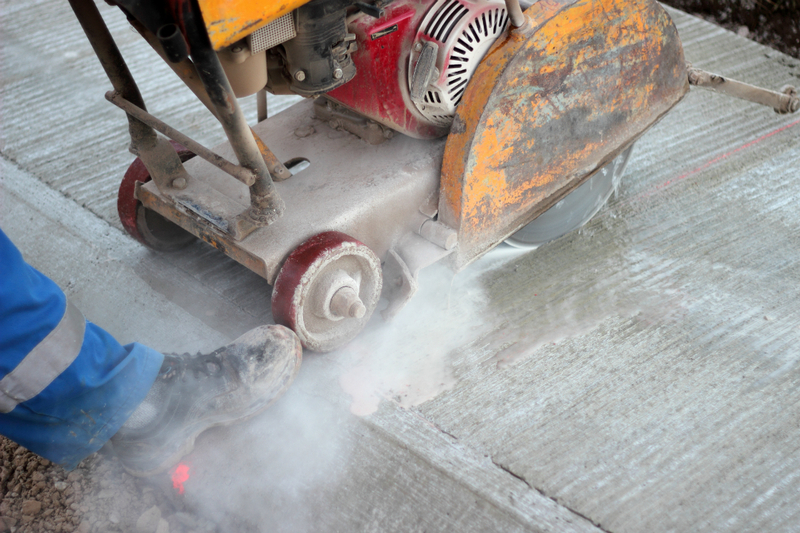 For hard, solid and non-abrasive concrete, use a blade with soft bonds to allow the matrix to get rid of worn out diamond particles and ensure that sharp new diamonds get exposed with ease. Concrete with a compressive strength below 3,000 psi is considered soft. On the other hand, concrete with a strength of 6,000 psi and above is hard. Be sure to use a blade with a hard bond to cut soft concrete. When cutting concrete with high psi (hard) however, use a blade with a soft bond. This is because high-psi compressive strength, hard aggregate and hard sand tend to dull the diamond particles quickly. Thus, a softer bond will allow new diamonds on the blade to be exposed as quickly as needed for better work. Green (freshly applied) concrete is softer. Use a blade with strong bonds on the matrix so you can maximise the use of the exposed diamond particles before they are eroded. This would apply if you cut the concrete approximately 1 to 2 hours after finishing. Beyond that time, the concrete would already be hard. You’d want to use a soft-bonded diamond blade to cut it. Like any product, manufacturers offer diamond blades at various prices depending on the quality. Options range from basic economy to professional or top-of-the-range versions. They differ primarily on the diamond content, the most important part of the blade. The higher the diamond concentration the better the quality and the higher the amount you’ll typically pay. In considering the cost, look at what’s important to you. Is it the initial savings from buying an inexpensive blade or the value given by a more expensive blade in the long run? For small cutting jobs that involve little run on the blade, you’ll likely save money by buying the economy blade. Jobs that involve frequent or long hours of use however make top-quality blade more cost effective in the long run. 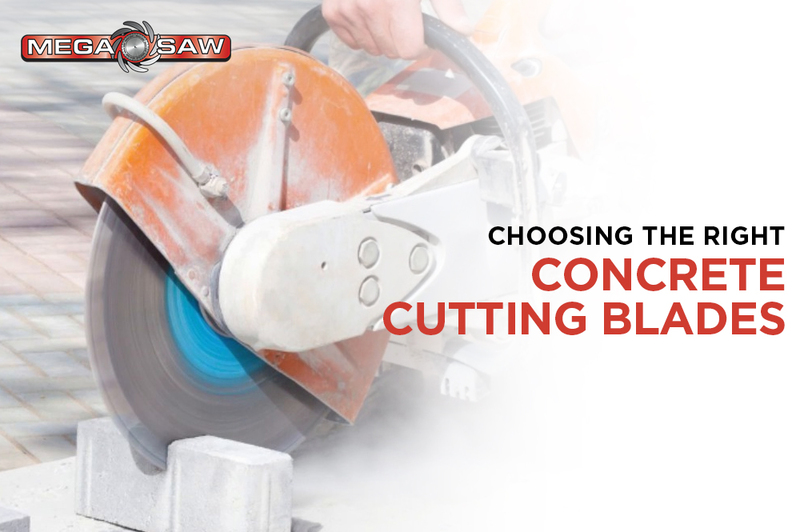 If the quality-cost consideration of buying your own blade shows you would be paying more that you are willing to, it will be better to hire a professional concrete cutting contractor like MegaSaw. By this, you avoid the hassle and unexpected additional costs.